Aliens, zombies in Modern Warfare 2? “We started kicking around anything and everything to weed out the bad ideas,” Stern said in a recent interview. 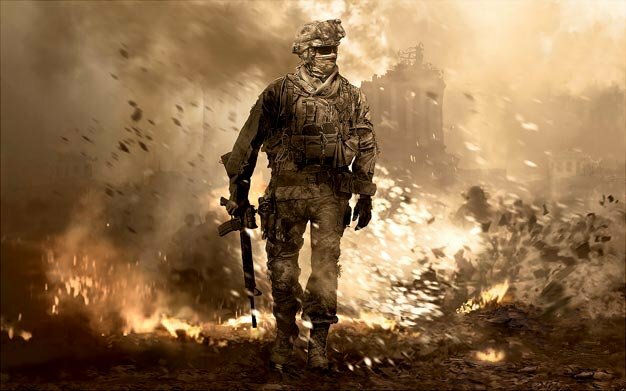 “In the beginning we talked about having things in Modern Warfare 2 like outbreaks, viruses, chemical warfare, and even outlandish things such as aliens and the living dead … before we finally ended up with a more grounded version of the real world”. There’s always room for Call of Duty: Alien Warfare? You heard it here first.